Harper's body of work sells consistently and he tours constantly, building a solid, dedicated fan base. 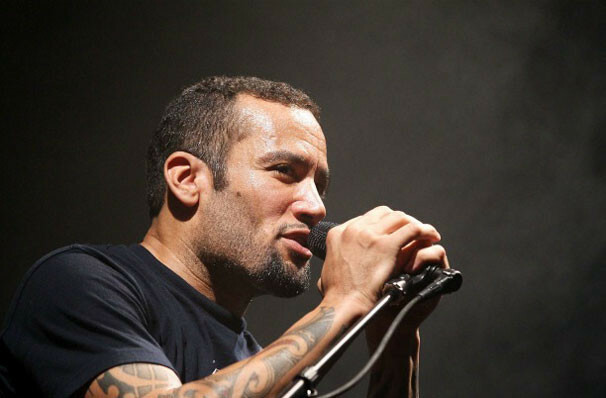 Ben Harper is hitting the road with his Innocent Criminals in 2019! Last year saw the star release his fourteenth album (alongside Charlie Musselwhite) No Mercy In This Land. 2019 sees Harper and his Innocent Criminals team up with Trombone Shorty and Orleans Avenue to bring you a summer like no other! The Grammy-winning singer and songwriter's blend of groove-laden funky soul and folky handcrafted acoustics helped him to gain cult status during the course of the 1990s and widespread attention toward the end of the decade. Harper combines elements of classic folk singers, blues revivalists and jam bands and is embraced by critics and college kids alike. Harper's catalogue sells consistently and he tours constantly, building a solid, dedicated fan base. Sound good to you? 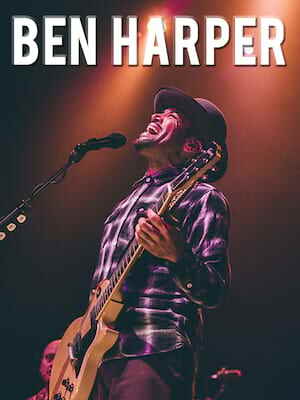 Share this page on social media and let your friends know about Ben Harper at Huntington Bank Pavilion. Please note: The term Huntington Bank Pavilion and/or Ben Harper as well as all associated graphics, logos, and/or other trademarks, tradenames or copyrights are the property of the Huntington Bank Pavilion and/or Ben Harper and are used herein for factual descriptive purposes only. We are in no way associated with or authorized by the Huntington Bank Pavilion and/or Ben Harper and neither that entity nor any of its affiliates have licensed or endorsed us to sell tickets, goods and or services in conjunction with their events.